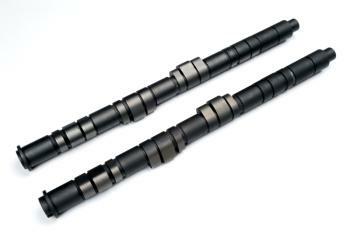 BLOX Camshafts - Custom - Lightning Motorsports - Selling Speed since 1996 ! BLOX Racing offers performance enthusiasts and racers its high performance line of Custom camshafts in several different profiles, as well as, these semi-blank camshaft cores. These Semi-blank cores are developed for users to grind to their own specifications.